I remember my disappointment, a few years ago, when I heard that half of Wacław Zimpel’s quartet would be missing the group’s American tour, grounded in Poland because of visa issues. I left my apartment braced against the Michigan winter cold and feeling resigned—for nothing, of course, because once the set started, Zimpel and pianist Krysztof Dys’s duo playing completely enthralled me and the handful of other fans fortunate enough to have made the trek out that evening. 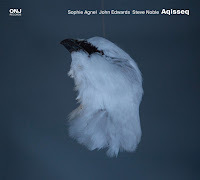 All of which is to say that I knew to be excited, this time, when I heard that the clarinetist—who has also made some of my absolute favorite records with his group Hera—was releasing his first solo album. But again I was surprised, again pleasantly. On Lines, released by Instant Classics at the beginning of February, Zimpel plays clarinets (Bb, alto, bass), keyboards (Hammond organ and Fender Rhodes), and khaen, a Laotian mouth organ—not one at a time in virtuosic monologues but one on top of another in richly layered, hypnotically absorbing compositions. 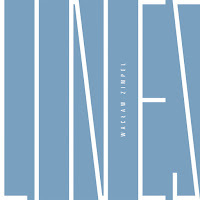 The label’s Bandcamp page quotes Zimpel discussing “the inspiration [he] drew from the pioneers of American minimalism, like La Monte Young and Terry Riley.” This influence is easy to hear in the album’s original compositions, though for me Steve Reich is another important recurring echo here, from titular nods (Zimpel’s Lines to Reich’s Eight Lines, Zimpel’s “Five Clarinets” to Reich’s Four Organs) to more substantial aesthetic traces, like the phasing clarinets of Reich’s New York Counterpoint. But Zimpel also plumbs the deeper past, again like Reich before him looking to early music—here specifically “Deo Gratias,” an Ockeghem motet—to develop fascinating connections to the present. Beyond the historical, Zimpel plays with “time” on the album in other ways, too. 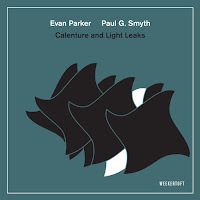 Some of the compositions, like the opening “Alupa – Pappa” or the wonderfully buoyant “Five Clarinets,” are almost grid-like in structure, built on interlocking strata of subdivided bars. The former begins with a looping eighth-note organ pattern, to which Zimpel adds layer after layer at regular intervals—a matching organ pattern, a syncopated organ pattern, then another, eventually some low anchor notes, and finally after almost seven minutes, a series of keening clarinet notes that point us to the other approach to time on Lines. “Breathing Etude,” for example, is a study in duration, trading mathematical rigor for something we might interpret as more organic, as the title suggests—human breath measured in extended, arcing clarinet lines of melancholy or introspection. Eventually here again Zimpel layers these lines too, deploying them first together in an otherworldly blend, then staggering them to pitch the piece to new intensities, before letting it settle back down to the one lone voice. 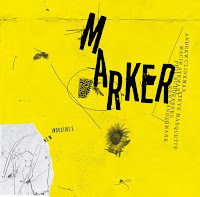 Other tracks highlight the two approaches to time on Lines simultaneously, emphasizing a sense of complement over contrast. 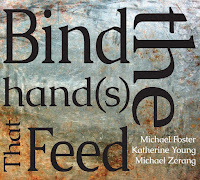 On the title track Zimpel builds a rhythmic foundation on khaen—itself beautifully dynamic, the instrument’s rich timbre at home in Zimpel’s sound-world—before setting out a variety of clarinet and organ lines, some syncopated and others stretched: the effect, over the course of only six minutes, is mesmerizing. Pieces like this, or the closing “Tak, Picture,” do perhaps the best job combating one of the risks of the project—a risk Zimpel acknowledges and that might turn some listeners away from Lines and back towards some of the musician’s other work—namely that compositions built of multiple tracks overdubbed by one player may lose “some live-performance spontaneity,” urgency, or discovery. 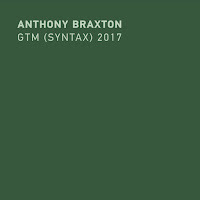 For me personally even many listens in this isn’t an issue, but if it were I might find what I’m looking for in the final track’s ebb and flow between rigid ostinato and ambient texture, its smoldering melodies. 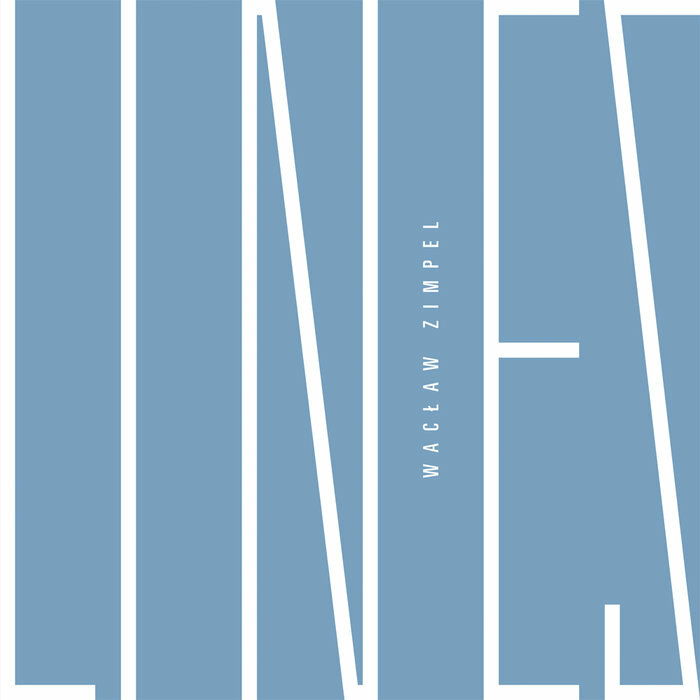 Lines is an important installment in Zimpel’s discography, especially for fans keeping tabs on the many faces of his exciting career. Wonderful review, Eric! I'm a huge fan of Zimpel's past work, so I'll be sure to check this one out soon. Thanks, Derek--I think you'll like it!